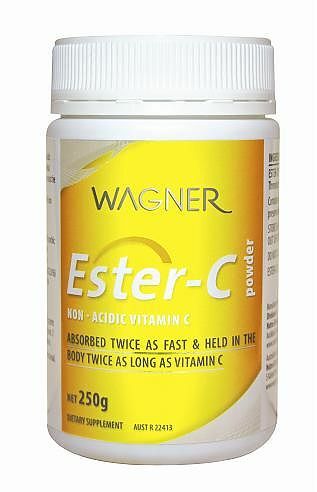 Ester C (Non-acidic Vitamin C ) [GP07] - HKD300 : PetPetMaMa , The Best Products for our pets! Human-grade vitamin C. Suitable for use in animals or people. This is a non-acidic form of vitamin C. Absorbed twice as fast and held in the body twice as long. Contains no added sugar, salt, yeast, gluten, preservatives or dairy products.